Milford Gundrilling Associates, LLC is a used machine tool dealer specializing in gundrilling and deep hole boring machines, tools and services. 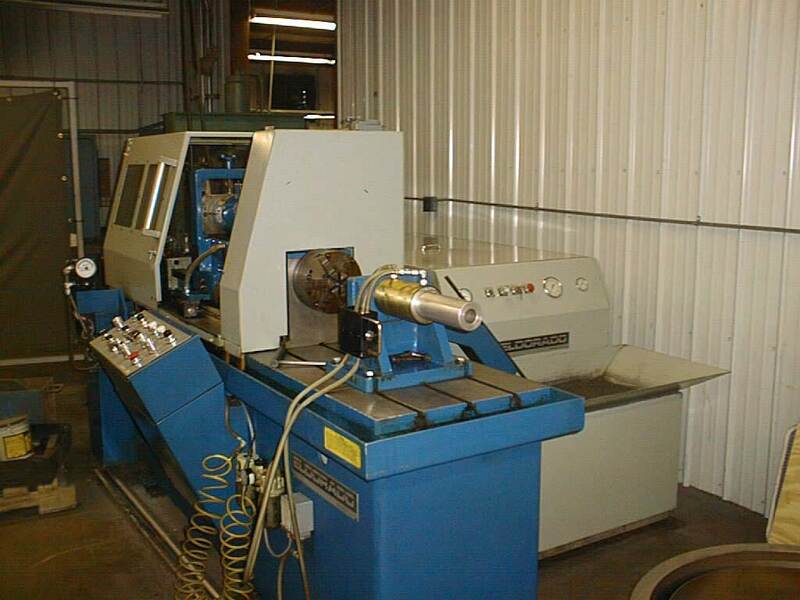 We also provide parts for gundrill machines through Drilling Specialities, LLC. Visit our web site again soon--we are building a new site!